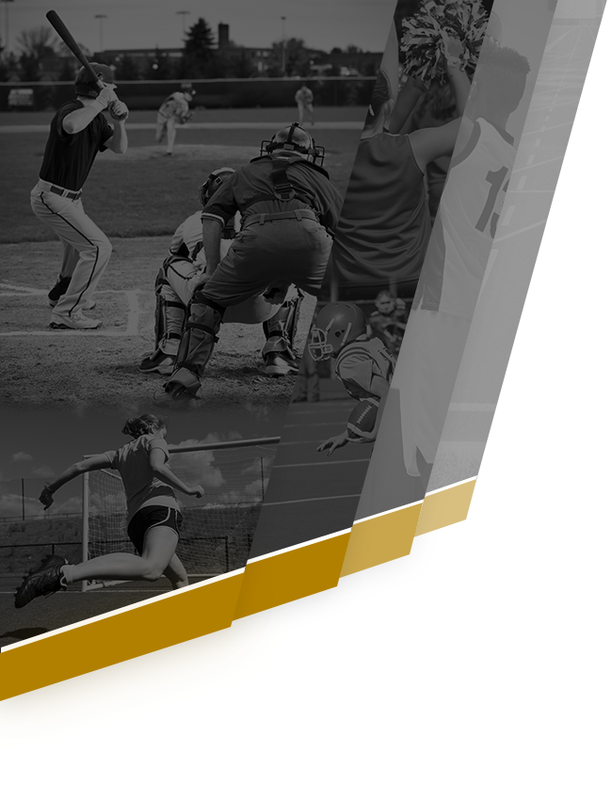 Golden Lions News · Aug 5 Parents & Athletes – Sign Up For Alerts!!!! 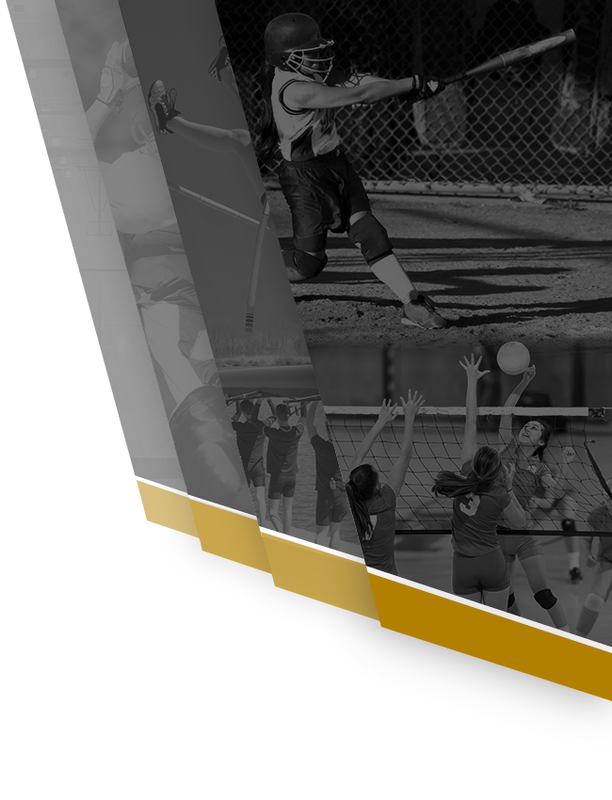 Stay up to date on important information and last minute changes regarding games, practices, meetings and reminders. The following document below will guide you on how to set up alerts, set your preferences (alerts by email, text messages or BOTH), and subscribe to your team’s alerts. You can change your preference at any time.